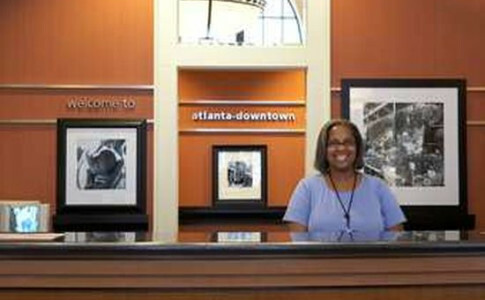 Hampton Inn & Suites Atlanta Downtown is located in the heart Atlanta and in close proximity to many major corporate businesses, AmericasMart, and Government agencies. 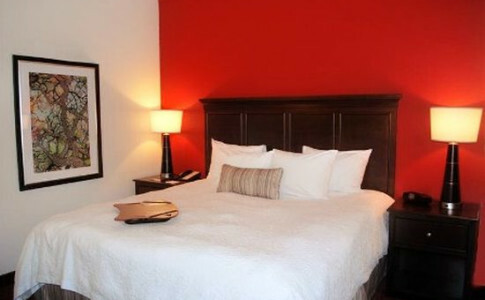 Each Guest enjoys a complimentary hot breakfast buffet, USA Today (M-F), Fitness Center, Business Center, Guest Laundry, and use of complimentary hi-speed wireless internet throughout the Hotel. 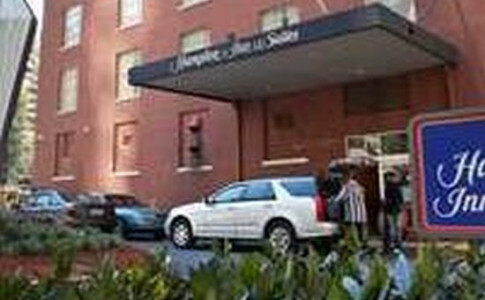 Within a 3-mile radius of many popular venues, such as, CNN Center, Georgia World Congress Center, Georgia Dome, Philips Arena, Martin Luther King Historic Center, Georgia Aquarium, World of Coke, Atlanta Zoo, and Fox Theater, the Hampton is definitely a destination Hotel for the leisure traveler as well. Our charming property, which completed a full inside/outside renovation in 2011, was built in 1927 as an office building and converted in 1999 to a hotel. Listed on the National Register of Historic Places, this boutique-style hotel provides the charm of yesterday, the comfort of today, and the amenities of tomorrow.